I remember the first time I looked into a kaleidoscope. What initially appeared as an ordinary spyglass—magically transformed into endless patterns of color and unique designs just by turning the dial ever so slightly. I am still amazed that by making a small shift, the view a kaleidoscope offers changes into something completely different. Which brings me to the point of this article. Kaleidoscopes and managing your finances have a lot in common. While a kaleidoscope contains pieces or dimensions of shapes and colors, it does not use all of them all of the time when creating the patterns we see. Each design is made up of a unique set of dimensions, and the picture we see is formed by those specific facets. This same concept applies to the decisions we make every day about our finances. Your set of circumstances is not the same as your friends or colleagues. Why then, do so many of us rely on financial advice created for the masses? I believe many do-it-yourself investors and robo advisors ignore or underestimate the number of facets in each person’s life and the impact they have on their finances. In other words, they try to apply generic advice without considering the dimensions that make someone distinct and unique in their financial needs. While the mass advice model may be cheaper and easier to deliver, the scope of what is considered during the financial decision-making process is limited. Before we go on, it’s important to recognize that this type of financial advice does have value and a place. It’s effective at raising awareness of, and engagement with, your finances. 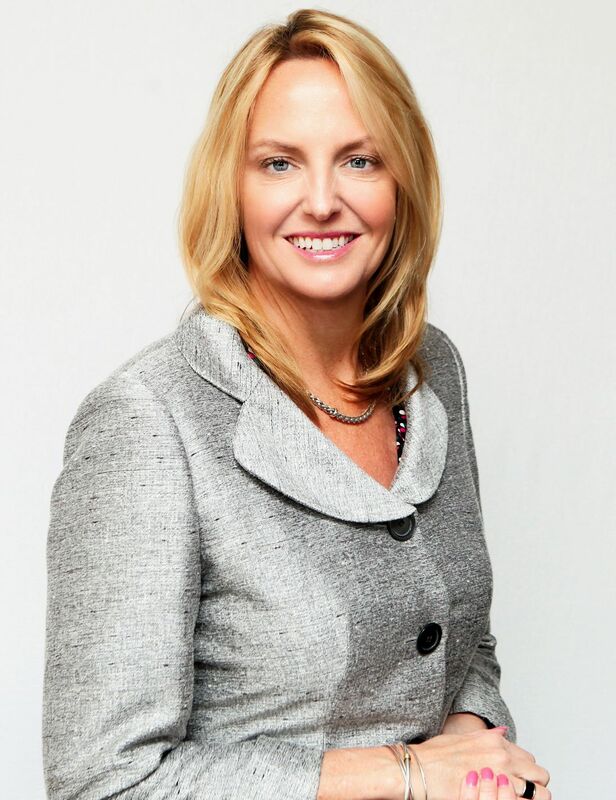 (Here at Her Wealth, we put a lot of time and energy into educating women about their finances through our articles and guides.) But it’s important to realize that there is a big difference between awareness, generic advice and advice that considers all of the dimensions of your wealth. We urge you to use caution when making financial decisions, especially big ones, using generic advice as your guide. What are the Dimensions of Wealth? To give you an idea of what to consider, we’ve compiled a list of almost 40 Dimensions of Wealth grouped into four categories that can impact your financial decisions. While this list is not exhaustive, it gives you an idea of the types of attributes to think about if you’re utilizing a robo-advisor or mass market advice to direct your financial decisions. Some of the more obvious dimensions of your wealth relate to your Personal Dimensions– like your age, marital status, level of health, and education. 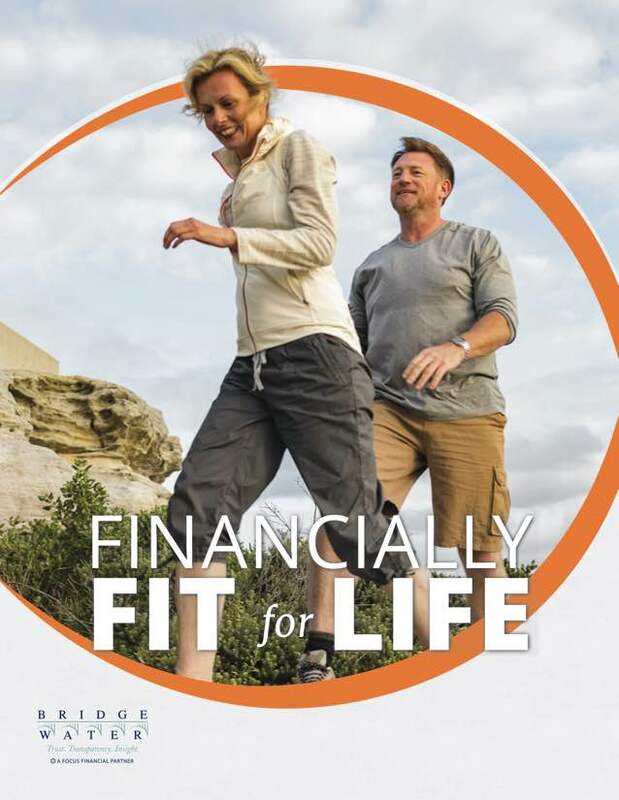 More obscure personal attributes that color financial decisions include someone’s personal values, their short-term goals and longer-term dreams, charitable interests, and money habits they derive from a lifetime of experiences related to money. All of these personal attributes should play a part in the planning decisions you make and how you invest your money. Certainly, the financial decisions a married couple makes differs in many respects from those of a single woman and those differ if they have children. A 75-year-old widow has significantly different financial concerns than a widow in her 40s with school-aged children. The area of your wealth dimensions is one of the meatiest and most important because decisions made in this area can have either positive or negative repercussions on your overall wealth. Your income, saving, spending, investing, debt, taxes—all of these affect the others and ignoring even one area can be costly, especially over time. For example, two retirees entering retirement at the same age with the same total level of assets could have vastly different potential spending levels. That’s because the money they put away in taxable, tax-deferred, and non-taxable accounts plays a role in how much after-tax money they’ll have to spend in retirement. Taxes are the single biggest bill that you will pay in your life so they need to be considered when managing your overall wealth. Your sources of income—from salary, real estate, pensions, or investment income affect how you will structure your current portfolio. As this income composition changes over time because of retirement, your age, the sale of assets or other circumstances, it may necessitate different investment strategies. Even within each of these sources of income there may be uncertainties to be considered such as a potential job loss or investment losses that could be offset by taxable gains in other areas. If you’re not aware or you’re working with a financial advisor who manages only a portion of your wealth in insolation from your total portfolio and full picture of your life, then the information you’re given to make financial decisions could be flawed. As they say, life happens and life events like divorce, receiving an inheritance, getting windfall cash from the sale of a business, sudden illness or the death of a family member can substantially change your overall level of wealth. Changing course in life is easier if you have advice based on all of your information rather than being squeezed into a box that doesn’t quite fit. If you are getting advice from a source that does not have a personal relationship with you, that advice lacks a connectedness to the dimensions of your life that derive from your family life. Knowing your marital status and the strength of marital and other family relationships informs the financial advice we give to clients. The overall relationship dynamics within each family and the way family members interact when talking about money is also an important consideration. The size of your family and ages of your children along with age difference with your partner play a big role in determining required levels of savings for things like college funding, healthcare costs, and retirement income. A more sensitive and important topic to consider is the capabilities of each child, their marital status if they are adults and the potential financial needs within your extended family. There are substantial differences in not only the portfolio management, tax, and financial planning across the range of family circumstances that exist, but perhaps the biggest diversity comes in the ways in which you would want to plan your legacy and estate settlement. A special needs child will need more financial support during their lifetime than their siblings. If your child is addicted to drugs or alcohol, has a health condition, or has poor money management skills—these should be reflected in your own financial plan and in the estate planning you implement to provide for your loved ones. That last dimension of your wealth is your experience, attitudes and interest in managing your finances. If you are working with a financial advisor, they should be aware of your level of comfort talking about money and your tolerance for market volatility or risk when investing. You might also consider your preferred learning style – do you want to speak directly with your advisor and ask questions, or do you enjoy independently researching economic and investment data? Have you had past experiences with planning and investing that may impact your current decision making? What is your general aptitude and interest in managing your money and do you have the time or will you need to delegate this task? If you are married, how do you and your spouse interact when discussing money matters? All of these aspects of your prior experiences with money will likely have some impact on your decisions going forward. Being aware of these behavioral factors helps you to understand their role in your financial decision-making so that you can avoid reacting in a way that is detrimental to your financial success. 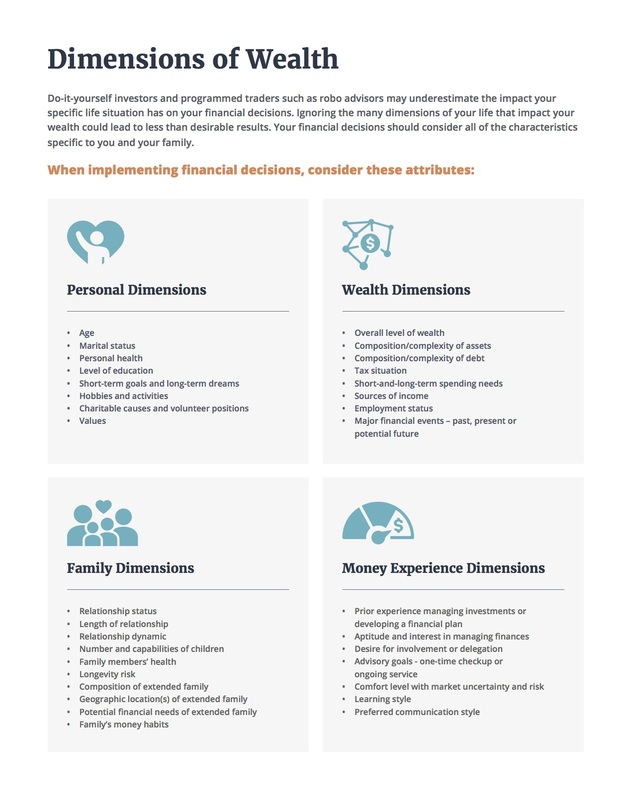 How do the Dimensions of Wealth affect financial decisions? So how do all of these dimensions of someone’s wealth play out in the advice and decisions they make. Let’s take a look at some of the accepted “rules of thumb” or assumptions that exist when it comes to advice for the masses and what happens when we apply a few of these dimensions. For many retirees, the key question is often, “How much can I spend of my investment principal without the risk of running out of money?” Many people say they don’t want to touch their principal balance at all, and if you have a healthy investment account that may be possible. For the vast majority, using their principal balance will be necessary and a withdrawal rate will need to be determined at some point during their lifetime. Most often, the rule of thumb for sustainable retirement withdrawals is the “4% rule.” This rule says you can spend 4% of your principal balance annually during retirement without exhausting your portfolio during your lifetime. However, several dimensions of wealth would lead an astute investor to conclude that 4% may be too aggressive an assumption. For instance, if your family dimensions include a history of a chronic, progressive health condition, you may need to preserve more funds for assisted living costs as these conditions may render you uninsurable for long-term care. Another family attribute that often reduces the “safe withdrawal rate” to below 4% a big age difference between you and your spouse. The younger spouse will likely live longer, so your portfolio will have to provide income for a longer period of time. On the other hand, if you receive a pension or other source of income that reliably covers a majority of your main living expenses, you may be able to withdraw more than 4% per year because you are less likely to be forced to liquidate assets in your portfolio during down markets. While a 529 plan is one way to save for college, it’s not always the best way. In many cases, if your child has any earned income, a Roth IRA is preferable, especially if you aren’t 100% certain they are capable of attending college, or if you think they will qualify for financial aid. If your wealth attributes include having significant family wealth, you may not qualify for aid at all. In this case, overfunding a 529 plan is a better way to save for college and transfer assets to future generations. Money experience dimensions become important when you are investing in more sophisticated investment vehicles. For example, limited partnership investments often bring more complicated tax requirements into the picture, including K-1 reporting, ongoing capital calls, and limited liquidity. If you invest in this type of vehicle without knowing how the taxes work or think you’ll be able to sell the investment in an emergency, you may be disappointed. Investing in annuities, lower grade bonds, or alternative investments without the knowledge to ask the right questions may result in what sounded like a good idea, being inappropriate for you. If you are reluctant to ask about the details, you may never know how much you’re paying in fees, or how risky the investment is and whether it aligns with your personal risk tolerance. Effective advisors will take care to invest your portfolio in assets you understand and that match your risk profile so that you can comfortably stay invested for the long term and through volatile market cycles. The “rule of thumb” for emergency cash to have on hand is generally three to six months. In advising successful women, having the facts of all of their wealth attributes helps us to know whether the rule of thumb is sufficient for them. If they have job instability, marital challenges, high debt levels, are self-employed or are the sole or primary breadwinner, then we would recommend having eight to twelve months of cash on hand as a cushion. And if a woman is single or serves as the primary caregiver for a loved one, then we would want them to have a higher level of cash reserves in case they became disabled or could not work full time for some other reason. Use our Dimensions of Wealth chart to be sure the financial information you are using to make decisions considers all of the facts of your particular life.